Craig Beck is a master hypnotist, a world-renowned respected timeline therapist and NLP master practitioner. Craig understands what makes people tick and, more importantly, how to access and remove the erroneous programs in the subconscious mind that cause us problems in everyday life. 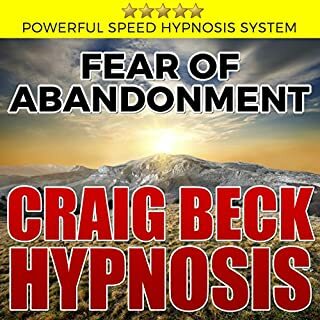 Designed to quickly help you reduce the anxiety and worry of being abandoned; use this powerful and proven hypnosis program to dramatically help with all forms of abandonment fear. Everyone thrives on love, comfort, and the safety of family, friends, and community. 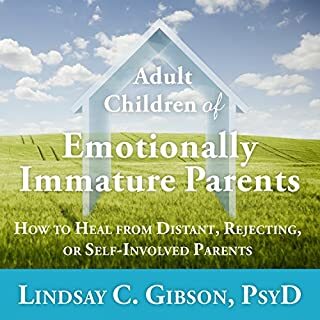 But if you are denied these basic comforts early in life through a lack of physical affection or emotional bonding, you may develop intense fears of abandonment that can last well into adulthood - fears so powerful that they can actually cause you to push people away. 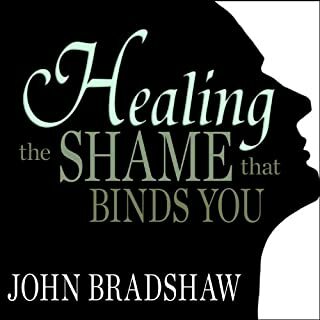 If you suffer from fears of abandonment, you may have underlying feelings of anger, shame, fear, anxiety, depression, and grief. 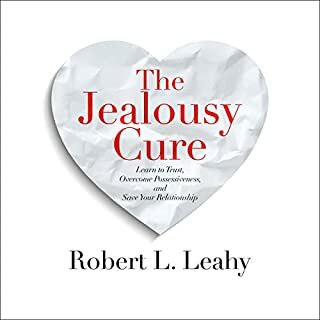 These emotions are intense and painful, and when they surface they can lead to a number of negative behaviors, such as jealousy, clinging, and emotional blackmail. 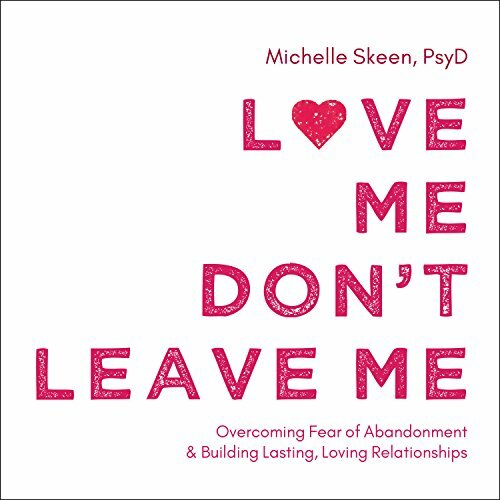 In Love Me, Don't Leave Me, therapist Michelle Skeen combines acceptance and commitment therapy (ACT), schema therapy, and dialectical behavioral therapy (DBT) to help you identify the root of your fears. 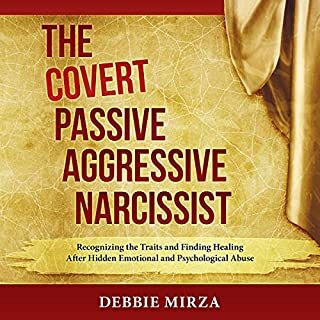 In this book you'll learn how schema coping behaviors - deeply entrenched and automatic behaviors rooted in childhood experiences and fears - can take over and cause you to inadvertently sabotage your relationships. 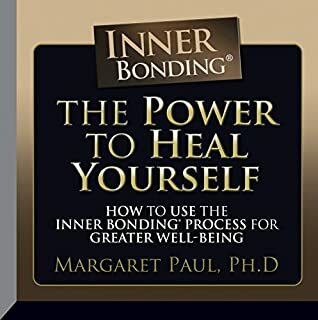 By recognizing these coping behaviors and understanding their cause, you will gain powerful insights not only into your own mind but also into the minds of those around you. 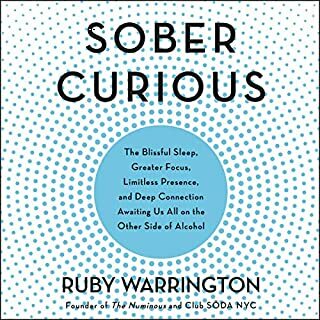 this book has given me definitely a lot to think about and has opened my eyes in the patterns we follow without being aware of it. made me view things from a different perspective. also a great narrator. love the content but not ideal for audible format. I would buy the book version because the content is great. Wow wow wow! Packed with great info! 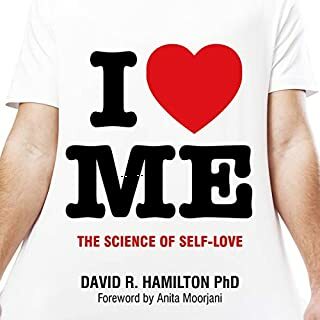 What made the experience of listening to Love Me, Don't Leave Me the most enjoyable? 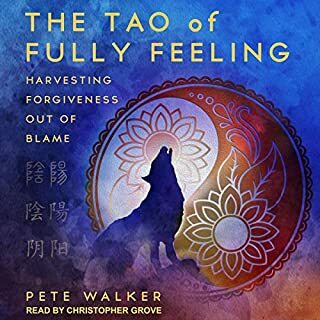 I've listened to many audio books and although some were very good, this one was EXCELLENT! 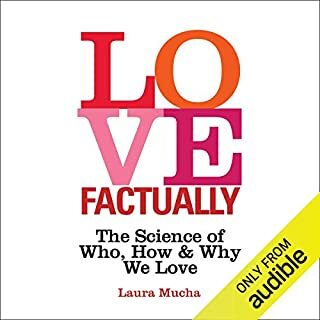 This book may contain all the info that anyone could ever need in order to find and keep a happy/healthy relationship. 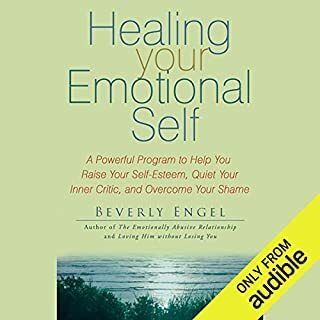 My confidence in healing past wounds has grown tremendously since listening, and I feel that I have all the tools I need in order to determine what I do and don't want in a relationship, to be able to recognize warning signs in myself and potential partners and dating partners, and to manage my fears without letting them damage a budding healthy romantic relationship! So thankful for this book! 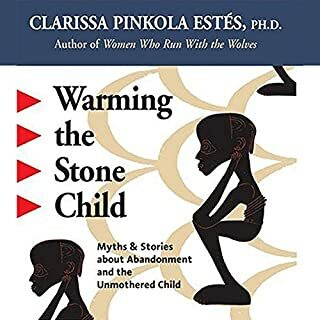 This book is great for anyone dealing with triggers related to insecure attachment. 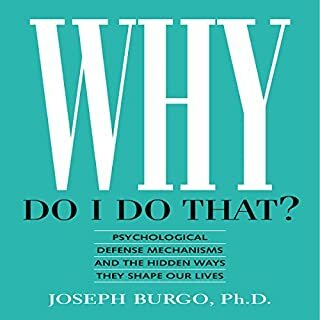 I had never heard of schema theory/ therapy, but reading this book has helped me understand why and when I do the things I do. The author writes very clearly and concisely and the activities she gives are very very helpful. She also has PDFs on her website. I even emailed her and she offered to speak with me via Skype about some of my specific questions. A+ book would def recommend. 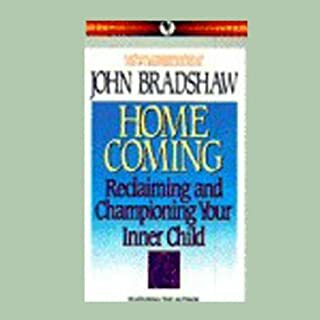 This book caused me to consider my childhood experienced being away from my parents and how much they have impacted my life. Teach how to communicate better without negative past baggage. 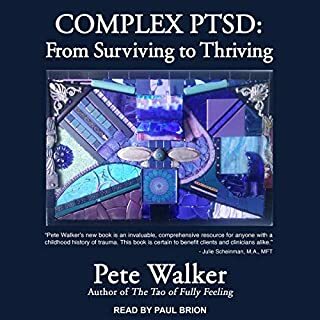 This book was written in terms that a reader outside of the mental health profession could understand and appreciate. 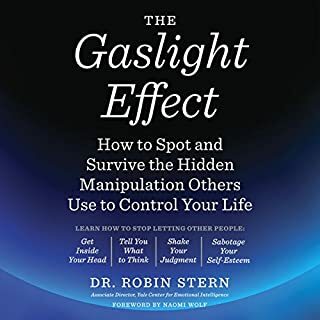 It was insightful and helped me realize things about myself and others in my life. I was glad that I selected it. 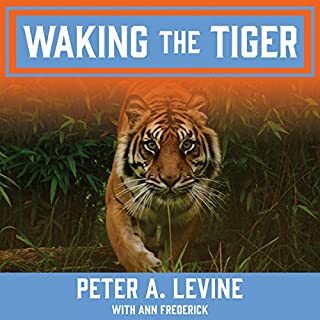 If you feel connected to the title in any way, I encourage you to read it. The accompanying PDF files are useful as well. 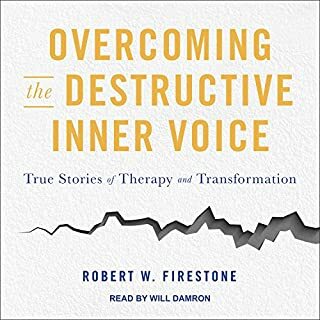 I gained new insight into my emotions and how to effectively cope with them because of this book. There are lots of self help books available and this book is the one to start with. Most other learning won't work in the long run without what you get here. It's the foundation. The place to begin first. I really enjoyed listening to what I heard. Unfortunately, didn't finish after chapter 3. I was listening before I fell asleep and didn't hear the rest.